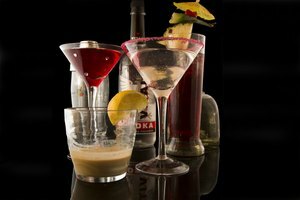 The world of alcoholic beverages has far expanded past the classic cocktails like a Cosmopolitan and Martini. The variety of drinks found at a bar is astounding. Drinks come in every color of the rainbow from red to green to purple and range in flavor from sweet to sour. 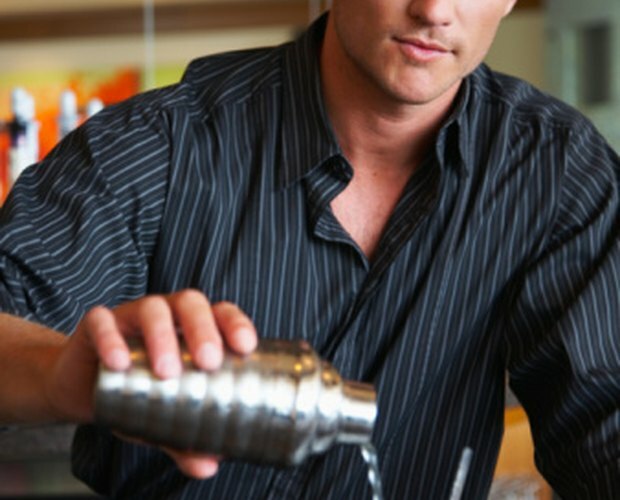 To achieve these exotic concoctions, bartenders will oftentimes use five types of alcohol or more. Whatever your taste, there is likely something out there with a combination of flavors to your liking. 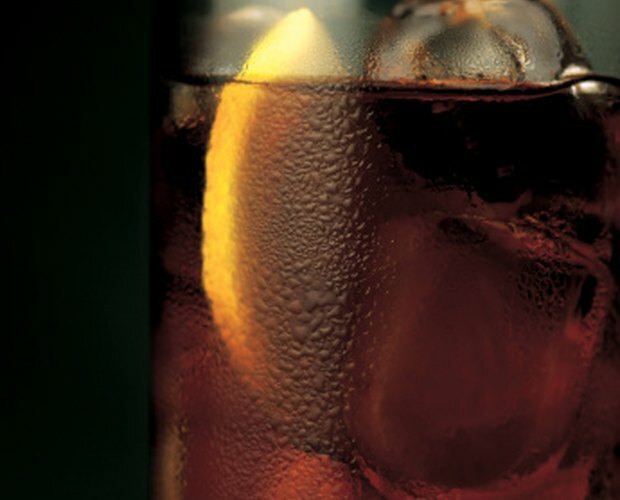 A Long Island Iced Tea is a popular pick at most bars. The drink is named after New York's Long Island. 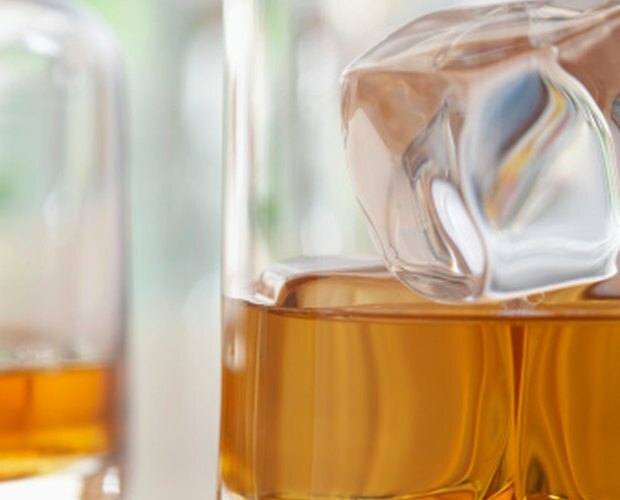 It combines several kinds of alcohol, but tastes similar to real iced tea. The ingredients include one part vodka, one part tequila, one part rum, one part gin, one part triple sec, one and one-half parts sweet and sour mix and a splash of cola. Another cocktail sure to knock your socks off is called a Grateful Dead. The ingredients include one part tequila, one part vodka, one part light rum, one part gin and one part Chambord raspberry liqueur. 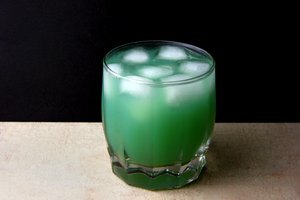 This cocktail is a tropical drink, and is not as well-known as most other cocktails. 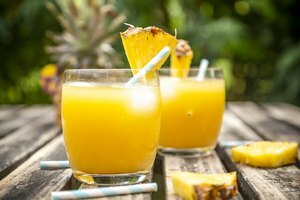 The ingredients include one part dark rum, one part Malibu Coconut Rum, one part Amaretto, one part Creme de Banana, one part peach schnapps, a dash of cranberry juice and a dash of pineapple juice. 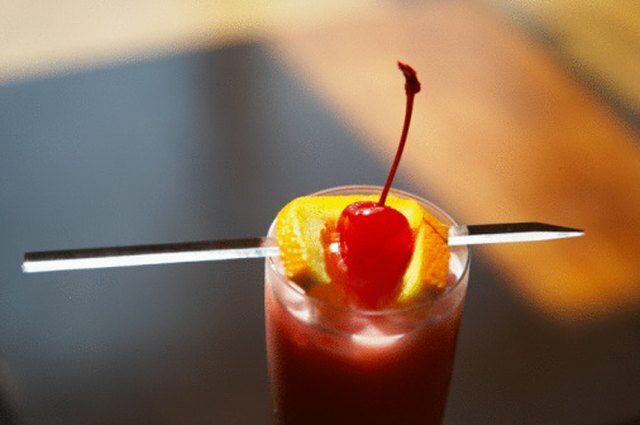 The Bucanero cocktail is slightly more complex. 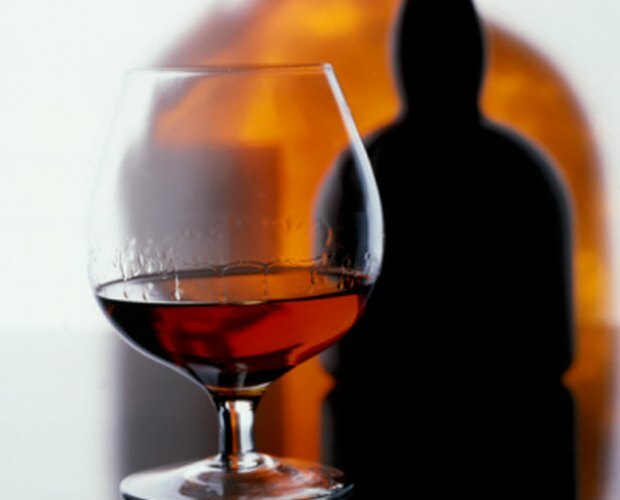 It combines five types of alcohol, but in several different measurements. The drink's ingredients include one and one-half ounces Scotch whiskey, two and one-half ounces red wine, one-half ounce Triple Sec, one splash of VSOP or other brandy, one splash of Grand Marnier, one-half ounce of pineapple juice and a cherry and mint for garnish.